On May 7, 2014, at the World Chess Hall of Fame and Sidney Samole Museum in St. Louis, Abraham Kupchik and Jacqueline Piatigorsky were inducted by this writer into the U.S. Chess Hall of Fame as part of the opening ceremony of the 2014 U.S. Championship and U.S. Women’s Championship. Speakers at the opening ceremony included sponsors Rex and Jeanne Sinquefield, St. Louis County Executive Charlie Dooley, the Mayor of St. Louis’s chief of staff, Jeff Rainford and Museum Director Susan Barrett and chief curator Shannon Bailey. The U.S. Senate recently passed a unanimous resolution declaring St. Louis chess capital of the nation. As part of the induction ceremony I summarized the activities of the Chess Trust, explained that U.S. Hall of Fame members are nominated by the USCF Hall of Fame Committee, which I also chair, and voted on by the Trustees of the U.S. Chess Trust. Present were two other committee members, IM John Donaldson and Jennifer Shahade, and one other trustee, Rex Sinquefield, as well as one other Hall of Famer, GM Yasser Seirwawan. In addition to reading the plaques, I pointed out that Abraham Kupchik was undefeated on Board 3 for the USA at the 1935 Olympiad, with 6 wins and 8 draws and that now all members of the 1935 Olympiad team were in the Hall of Fame (the others: Ruben Fine, Frank Marshall, Arthur Dake, and Al Horowitz). 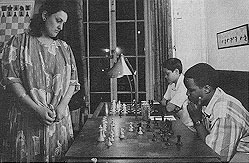 I commented on Jacqueline Piatigorsky’s support for chess for underprivileged and disabled children, making tournaments spectator friendly, the major role she played in the 1961 Fischer-Reshevsky match, and her 2nd place in the 1965 U.S. Womens Championship. She was an outstanding chess organizer, sponsor, and player, a rare triple threat. Joram Piatigorsky, Jacqueline’s son, accompanied by his wife Lona, was present and made a short but emotional acceptance speech. Four relatives of Kupchik were present: his granddaughters Diane Gilmore and Kathy Celia, his great granddaughter Sarah Gilmore, and his great grandsom Josh Gilmore. Under the authority of FIDE VP (and Chess Trust trustee) Beatriz Marinello, I also inducted Paul Keres and Maya Chiburdanidze into the World Chess Hall of Fame after their selection by FIDE. 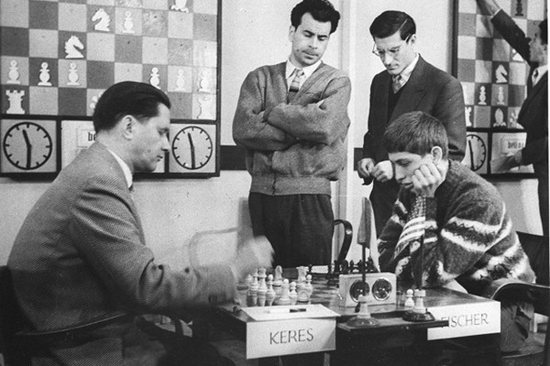 I had met Keres back in 1972 when he spoke at the University of Chicago and I introduced him and noted his 2nd place at 34 straight Challengers tournaments: 1953,1956, 1959, 1962. I also pointed out that Chiburdanidze had held the World Women’s Championship for 13 years and won her first international women’s tournament at age 13. All the players in the U.S. Championship and U.S. Women’s Championship were present, including the 2013 champions Gata Kamsky and Irina Krush. Carol Jarecki and Jennifer Shahade presided over the drawing of lots for pairings for the tournaments. Currently the Museum has an excellent exhibition on Jacqueline Piatigorsky on the third floor and I urge U.S. Chess Trust website viewers to visit that exhibit. Born in Brest, then a part of Russia, Abraham Kupchik immigrated to the United States in 1903 and was one of the strongest American players from 1914 to 1940. In 1923 he shared first place with U.S. champion Frank Marshall at the 9th American Chess Congress. 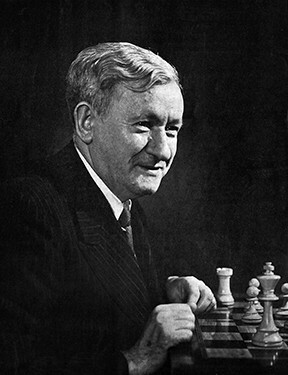 Three years later, Kupchik earned second place at the Lake Hopatcong chess tournament behind José Raúl Capablanca and ahead of Géza Maróczy, Frank Marshall, and Edward Lasker. In the 1935 Chess Olympiad, Kupchik earned team gold and individual bronze medals playing Board 3 for the United States. His accomplishments also included playing Board 9 in the famed 1945 U.S.A.-U.S.S.R. radio match and winning the prestigious Manhattan Chess Club Championship a record 13 times between 1913/14 and 1936/1937. 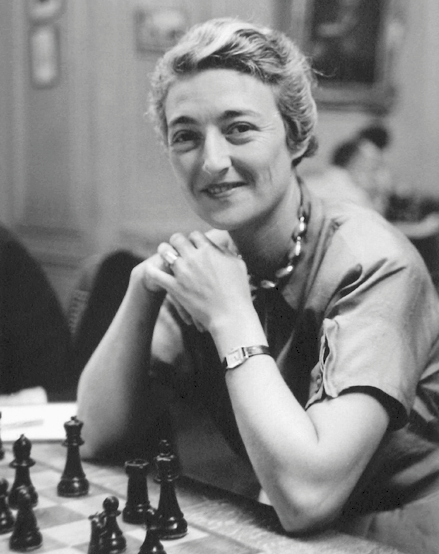 A woman of many talents and with a strong devotion to chess, Jacqueline Piatigorsky transformed American chess through her efforts as an organizer, philanthropist, and player. She also represented the United States in the first Women’s Chess Olympiad in 1957, winning an individual bronze medal on Board 2. However, Piatigorsky is best remembered for organizing two of the greatest American chess tournaments, the 1963 and 1966 Piatigorsky Cups. Committed to promoting youth chess, she created scholastic programs in southern California in the early 1960s through the Piatigorsky Foundation decades before they became common. She also initiated the U.S. Junior Closed Chess Championship and provided support for the U.S. and U.S. Women’s Chess Championships. 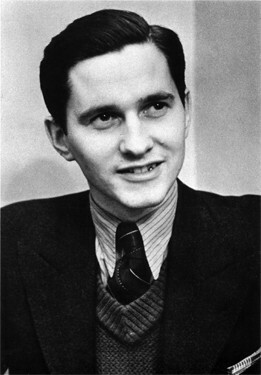 A three-time Soviet champion, Paul Keres played on gold-medal-winning teams representing the Soviet Union in the 1952–1964 Chess Olympiads. He was seven times a candidate for the World Championship, finishing equal third in 1948. Considered to be one of the strongest players to never become world champion, Keres’ near misses earned him the nickname “The Crown Prince of Chess.” His many tournament victories included ties for first in AVRO 1938 (which he won on tiebreak) and the 1963 Piatigorsky Cup, two of the strongest events ever held. Keres’ multi-volume series detailing his games ranks among the greatest best games collections ever written. Maya Chiburdanidze’s introspective, exceptional play earned her a place at the top of women’s chess from a young age. In 1977, she won the U.S.S.R. Women’s Chess Championship. The following year she defeated Nona Gaprindashvili in the Women’s World Chess Championship, becoming the new World Champion at age seventeen. Chiburdanidze would defend her title four times, finally losing it in 1991 to Xie Jun. 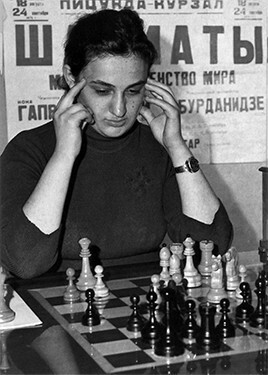 A pioneer in women’s chess, in 1984 Chiburdanidze become only the second woman to earn the title of Grandmaster. 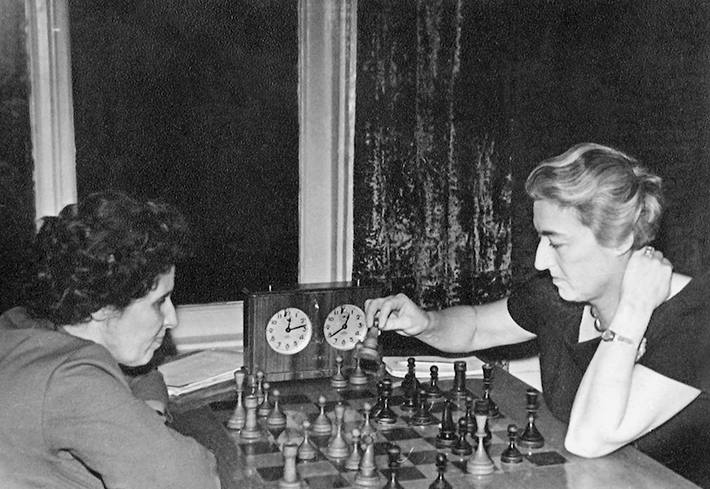 Additionally, she was a member of the Soviet and later Georgian women’s teams that dominated the Women’s Chess Olympiads through the 1980s and 1990s, winning nine team gold medals and four individual gold medals on Board 1.